These photos of Brill Windmill were taken on the evening of June 4th, 2013. 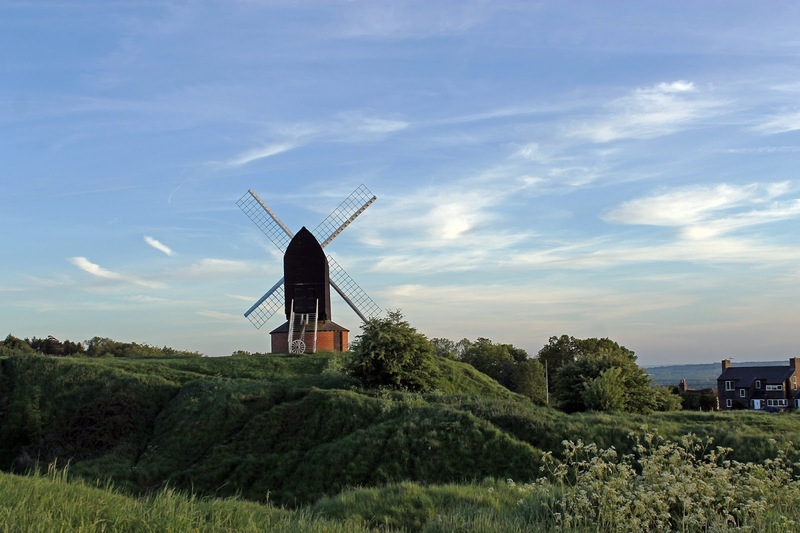 The present windmill on Brill Common in Buckinghamshire, was probably erected sometime in the 1680s. Although not quite the oldest windmill in England, it is one of the best preserved of the dozen or so 17th century post-mills still standing. A post-mill is a mill in which the whole structure revolves around a central post in order to face the wind. These photos have also been recently added to Photo4Me and Fine Art America where they can be purchased in a range of formats from large canvas prints, to greeting cards to iphone cases. 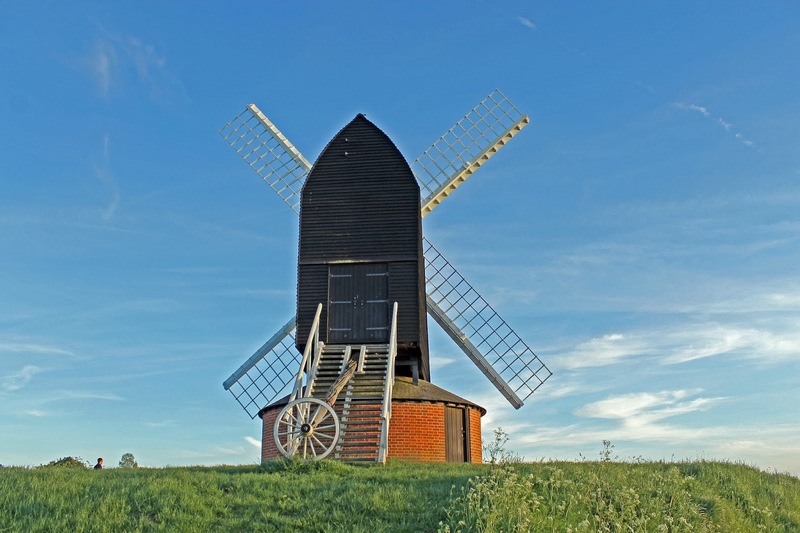 Windmill canvas prints and windmill canvas art for sale. Choose your favourite windmill canvas prints from thousands of available designs.